We desire to teach, practice and live out this way of life with high school students through our primary initiatives. 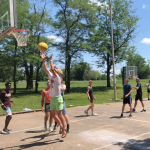 High School Camp is a formational experience designed to help High School students better discover their identity, faith and it’s expression in the world. 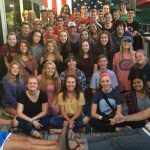 Teen Staff is a communal experience for high school students to live, love and serve together.